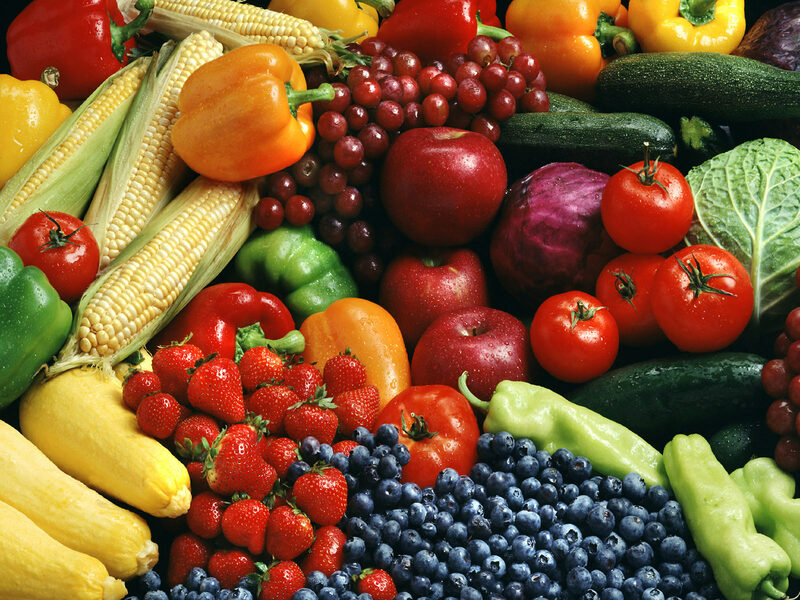 Memorial Day weekend is often the traditional time when many people plant tomatoes, peppers, and other frost sensitive vegetable plants. We have seen a tremendous increase in the interest of vegetable gardening in the past year or two, especially among those who have never tended a vegetable garden before but find the idea of naturally growing their own high quality vegetables intriguing. Many have children and want to share this experience with them which Oakland thinks is great! Vegetable gardening has evolved to the point of utilizing much smaller areas than in the past by creating raised beds in which large amounts of high quality soil amendments such as peat moss, top soil, and compost are added to provide an ideal soil that is rich, loose, and friable, necessary for optimum plant growth and development in our existing soil, which is usually high in clay. There are kits available that provide a frame for a raised garden bed and are very quick and easy to install. They usually come in a 4’ x4’ size, about 6-8” high, and can be added together. 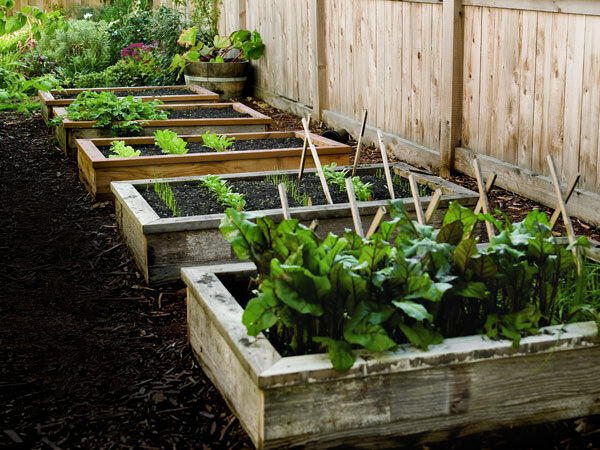 These gardens usually fit nicely in a typical urban or suburban back yard. Each 4’x 4’ section requires approximately 14 cubic ft of soil amendment. A perfect mix is top soil, peat moss, and compost in equal amounts. Be sure to pick the sunniest spot possible. Before adding the new soil remove any existing sod and either spade up or till the area, ideally mixing some of the new soil into the top several inches of the existing soil. 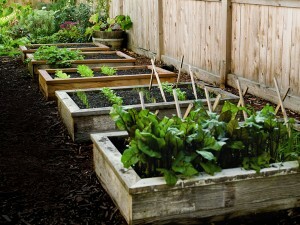 In these beds vegetables can be planted extremely close together. 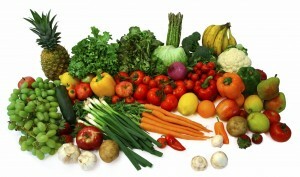 Popular plants that typically do very well are tomatoes, peppers, egg plants, cucumbers, and zucchini. Stake or trellis each one for optimum production. Lettuce and other greens can be incorporated around them, as well as popular herbs such as basil, cilantro, parsley, and oregano. Fertilize at the beginning with an organic, slow release fertilizer that is designed for vegetables, and throughout the summer use a quick release fertilizer such as Miracle Gro every couple of weeks. This entry was posted in Gardening, Landscape and tagged Beds, garden center, gardening, Oakland Nursery, organic, soil, suburban, urban, vegetable. Bookmark the permalink.